Were you basic or mysterious? And I have been spoiled. Author's Note: Just think about when I say splurge, what do you think I am talking about? We humans are complex - biologically, physically, psychologically, intellectually and philosophically. 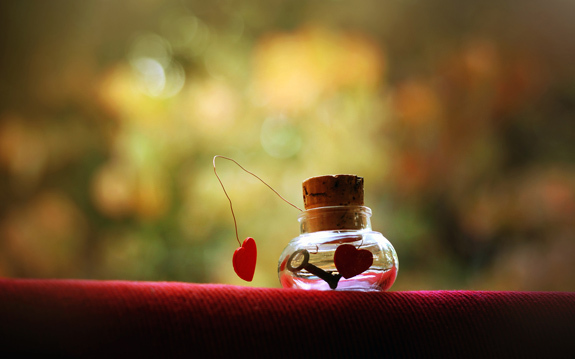 We splurge in love, or we are miser in Love. P.S. : Splurging on a Sweet Mystery for S - April 22, 2015. 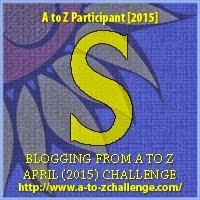 My nineteenth post for the A to Z April Challenge. Right or wrong, I think what we splurge on says a lot about our current state of mind.